A tray of Christmas cookies without a Gingerbread Cookie is not a tray of Christmas cookies! At least that’s what our nephew would say, it’s his favorite cookie. 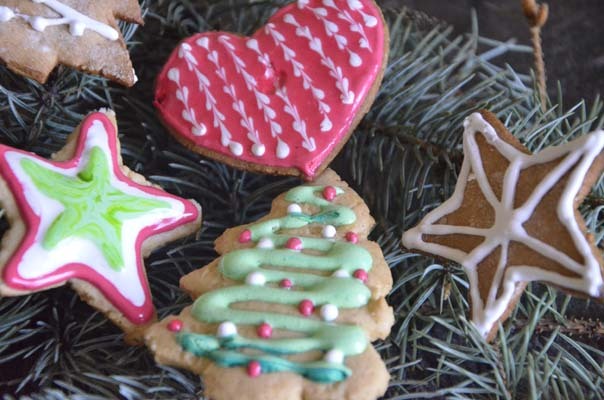 Gingerbread cookies can be made into any shape or form and are a real treat for kids to decorate. You can even experiment with different spices. 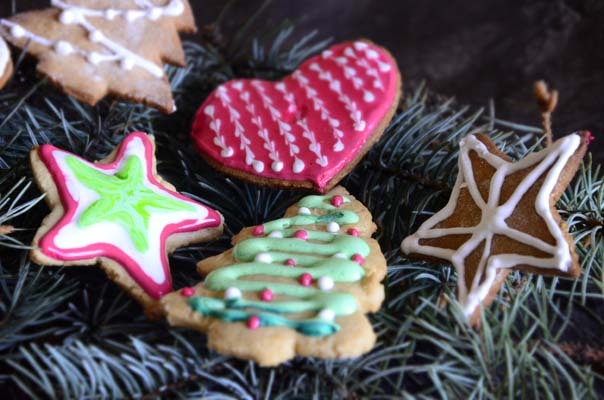 This simple Gingerbread Cookie Recipe can be prepared by everyone, even without any experience in baking. 2. 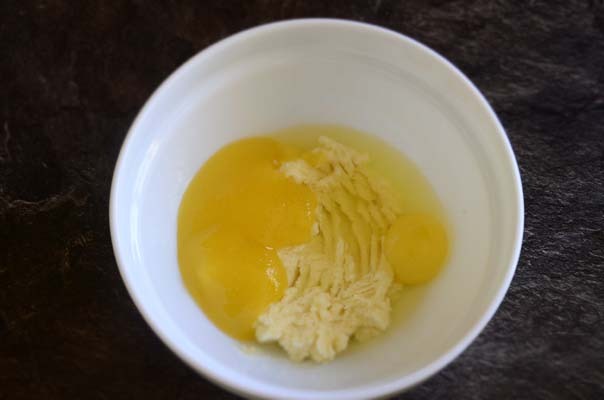 Add honey and eggs to the butter mixture and mix thoroughly. 3. Mix flour, cinnamon, ginger, salt .Sift the flour with spices into the dough (optionally, you can add nutmeg, ground cloves, allspice-these will enhance the flavor of your Gingerbread Cookie Recipe). 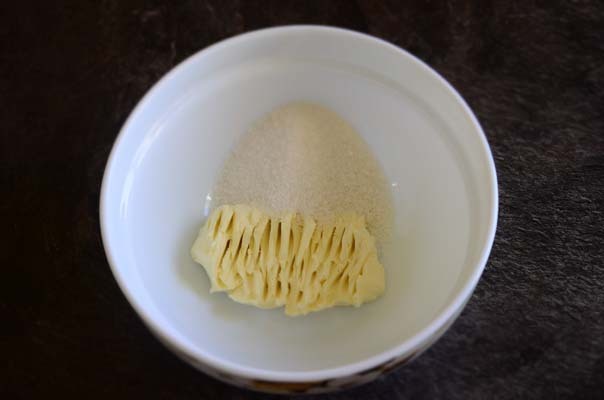 The dough should get soft, slightly sticky. 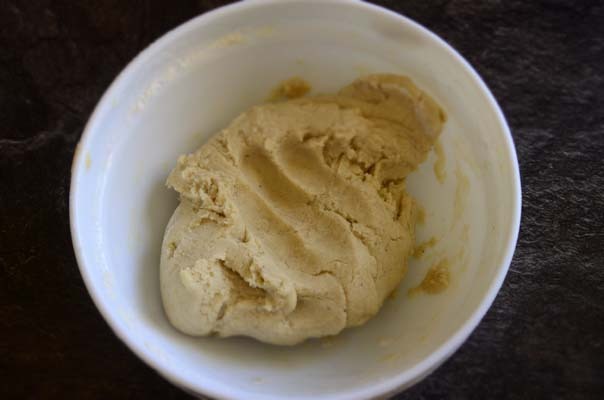 Put the dough in the refrigerator for a few hours, it will cool down and it will be easier to roll out. 4. 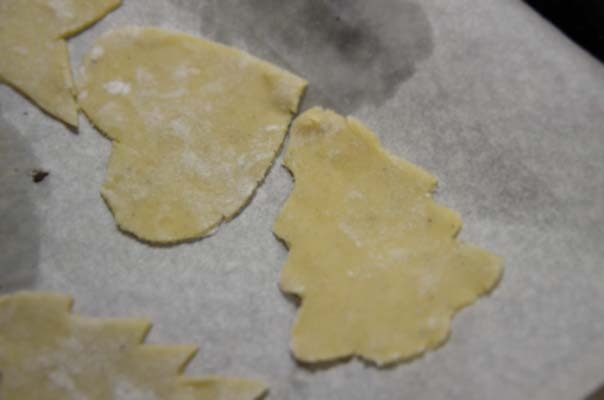 Roll out the dough and cut out the cookie shapes (if you don’t have a mold you can print the shapes on paper and cut them to make cookies-this is a great opportunity to get creative with your Gingerbread Cookie Recipe). Place in the oven for 7-8 minutes at 400F/200C or until lightly brown on the edges. 5. Next you’ll have to prepare the icing for decorating. Mix the powdered sugar, milk and vanilla extract together. Keep mixing until it a nice smooth thickness, add food coloring and if needed make more with different colors. Then decorate!